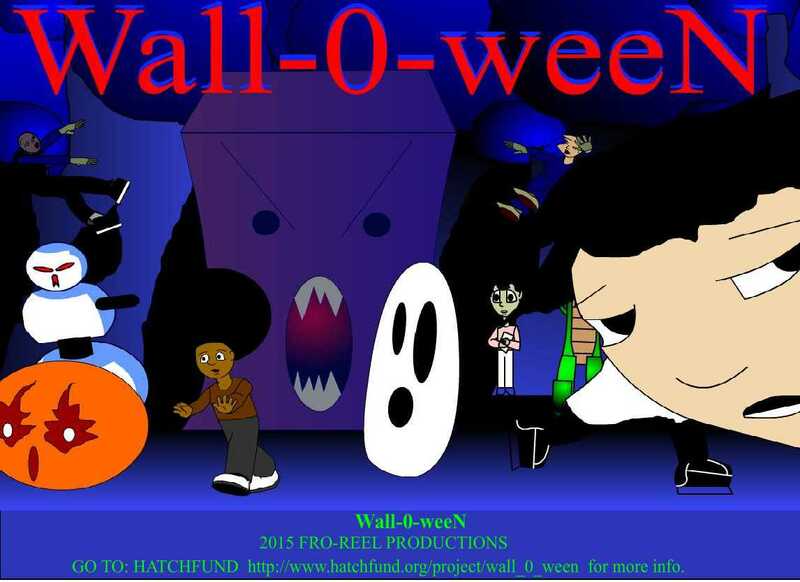 Ramael Slater is tackling an important issue with his project Wall-O-Ween, where he showcases the issue of student violence against teachers combined with teacher retaliation masked in the horror of Halloween. It’s a silent epidemic that no one is talking about. Ramel needs your help. Please click here to visit his HatchFund site. This project will only be funded if at least $4,000 is donated by Wednesday, July 8, 11:59pm. Hey Buddy!, I found this information for you: "A Silent National Crisis: Student Violence Against Teachers". Here is the website link: https://blackmeninamerica.com/a-silent-national-crisis-student-violence-against-teachers/. Thank you.